There’s simply nothing better than watching the sunrise and drinking some coffee first thing in the morning, so imagine what you would get if you added into that mix enjoying the view from the tallest mountain on the east coast of the United States. What you now have is the most spectacular visit to the rugged coast of Maine possible, at Acadia National Park. This, one of the most visited national parks in the nation, is home to inexpressible beauty, diversity, over 120 miles of historic trails, and one impressive record breaking mountain. 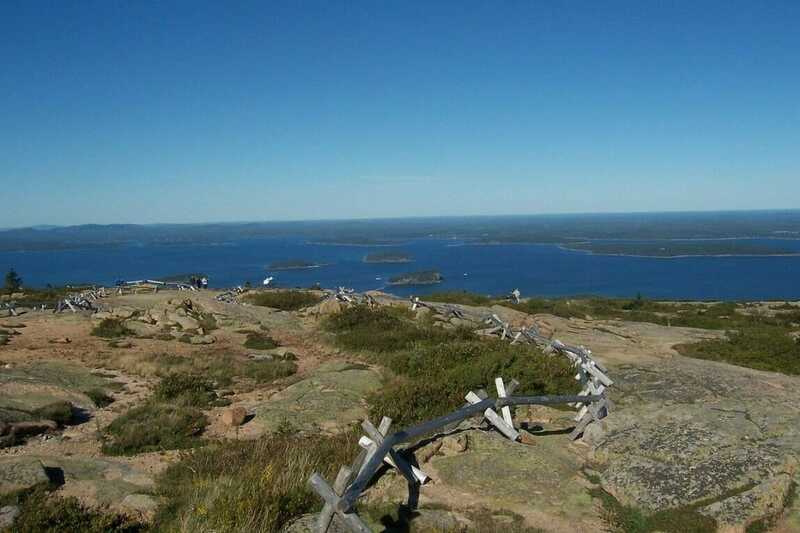 At Acadia you can hike granite peaks, bike historic carriage roads, and just sit back and enjoy the sight-seeing. 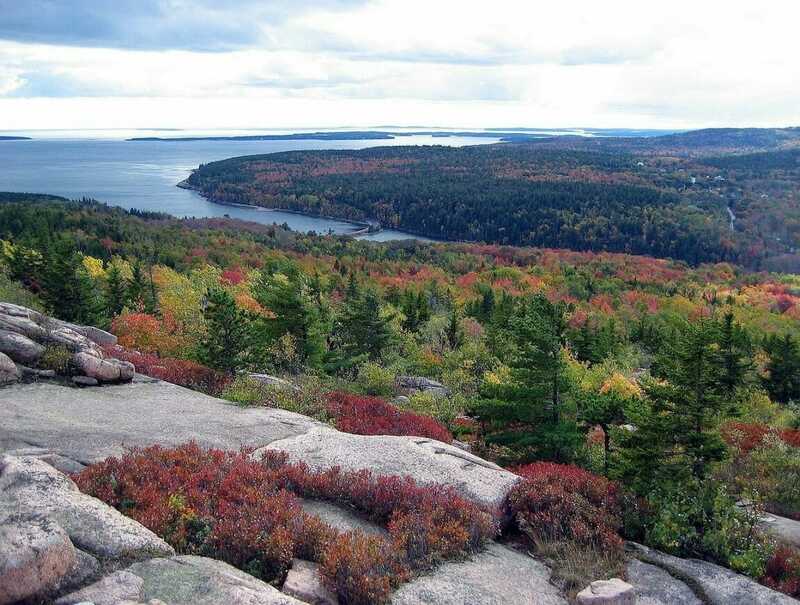 Acadia was known as the first national park east of the Mississippi, as well as one of the "greatest one man shows in the history of land conservation," a park sparked from one conservation savvy man’s head, George B. Dorr. He wanted to protect the three main areas of this park, Mt. Desert Island, Schoodic Peninsula, and Isle Au Haut. Within these areas there are over 47,000 acres of ocean, forests, lakes, and mountains. In 1915 John D. Rockefeller, Jr. donated 11,000 acres and 45 miles of rustic carriage roads, adding on to this park's charm immensely. A tour of the park can involve a self-guided experience, a two and a half hour National Park tour, a two hour Oli’s Trolley tour, or a classic Carriages of Acadia tour. There are also four different boat cruise tours, each option showing you the woodland, rocky beaches, and glacial scoured granite peaks that hold moose, bear, whales, and seabirds. Stop by the visitor center to get historical information on the Wabanaki peoples, the Wildwood Stables, or the infamous fire of 1947, which burned over 17,000 acres! 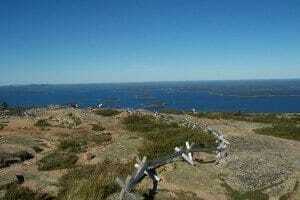 Cadillac Mountain - Cadillac Mountain is the tallest mountain on the Atlantic Coast in the United States. From October through March, you can see the first traces of a sunrise for the entire nation! This mountain is located within Mount Desert Island and reaches a height of 1,530 feet above sea level. Mount Desert Island is best described as a down-east Maine fishing village mixed with a quiet community charm, hosting several local shops and fresh seafood eateries that you can visit! 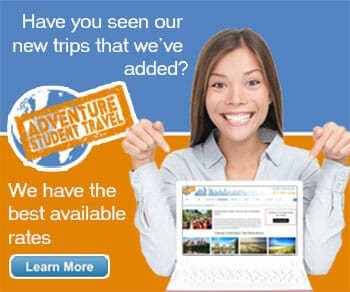 Here you will see the absolute best panoramic views, especially along Scenic Summit Road. Completed in 1931, this northeastern sloped path requires two things: caution and a camera! Take notice of the deep scratches and gouges throughout the mountain, proof of the prehistoric glacier cutting through this location that would have undoubtedly left the mountain quite a bit taller if untouched. You can also check out a small gift shop, snack bar, and information center from this point, as well as board the exciting Green Mountain Cog Railway.